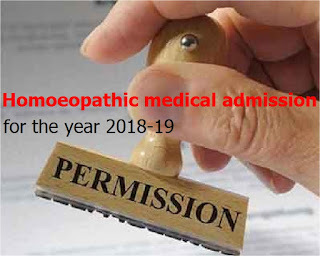 The AYUSH Ministry had already released list of 154 homeopathy colleges that were granted permission for 2018-19. Now, the ministry has added 23 more colleges to the list and released a fresh notification. SO here is the LIST OF COLLEGES GRANTED CONDITIONAL PERMISSION FOR THE ACADEMIC SESSION 2018-19.